Genre: Multi-genre (vampires). My story is Military Horror. 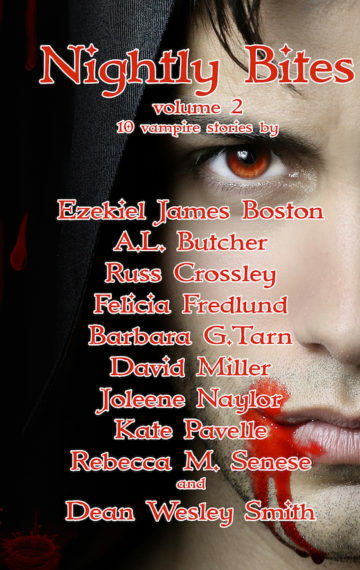 More short stories about vampires mingling in the pages of this anthology. Vampire Apocalypse vs. Last Vampire Survivor. Vampires with hemophobia or Asperger Syndrome. Vampires in the past and in the future, walking through the centuries because they can. Undead but immortal unless you manage to kill them. Merciless killers or merciful death givers – and even a little, shapeshifting vampire who doesn’t feed on blood.